The Sony PlayStation users in India can now enjoy Amazon Prime Video on their console, Amazon and Sony said on Thursday, giving them yet another feature that Xbox One users in the country don’t have. Prior to the official support, several PlayStation user had resorted to using US PSN accounts to avail Prime Video on their gaming console. The Amazon Prime Video app is available on Xbox One, but only in certain markets. Xbox One users in India, however, don’t have the on-demand streaming service available on their console. PlayStation 3 and PlayStation 4 users can install the Amazon Prime Video app on their consoles, the companies said. Older versions of the console won’t be getting the support. Amazon also recently made its app available to PlayStation customers in Canada and Australia. 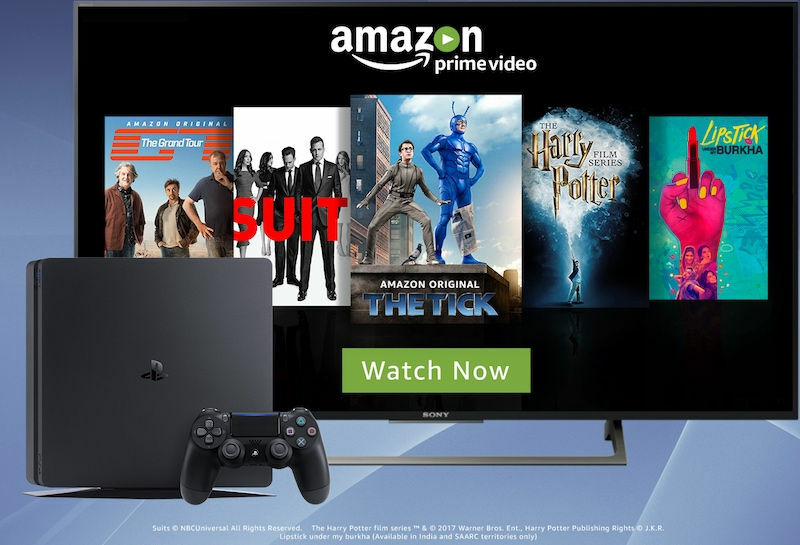 PS3 and PS4 users in India will be able to enjoy all Prime Video features, including access to exclusive original series from Amazon including The Tick, The Grand Tour, The Man in the High Castle, and Inside Edge. New customers will need to sign-up for a Prime membership, which is available at an introductory price of Rs. 499 a year. Amazon Prime Video’s availability is limited to a handful of consoles and streaming services. Earlier this year, Apple announced that it will be bringing Prime Video to Apple TV. Amazon Prime Video is still now available for most smart TVs models. Those who want to watch Prime Video on their TV are suggested to purchase the Fire TV Stick, a streaming device which costs under Rs. 4,000. 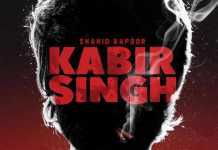 It features Netflix, Hotstar, and several other services.